We are looking for a motivated, hard-working, social and structured strong Content Executive. As Content Executive you will be responsible for ensuring high quality content in Burmese language on our platform. Your tasks consist of translating content from English to Burmese and entering data and articles in Excel and in our Content Management System. You should have a passion for agribusiness and farming, a background in agribusiness is preferred. This function includes occasional traveling across Myanmar, meeting farmers in the field and uncovering problems they have in order to ensure the content is created that meets their needs, helping farmers to become more knowledgeable and independent. CV and motivation letter can be send to impact@impactterra.com. Applications without motivation letters will not be accepted. Golden Paddy platform provides specific and targeted content and advice to each of its users. 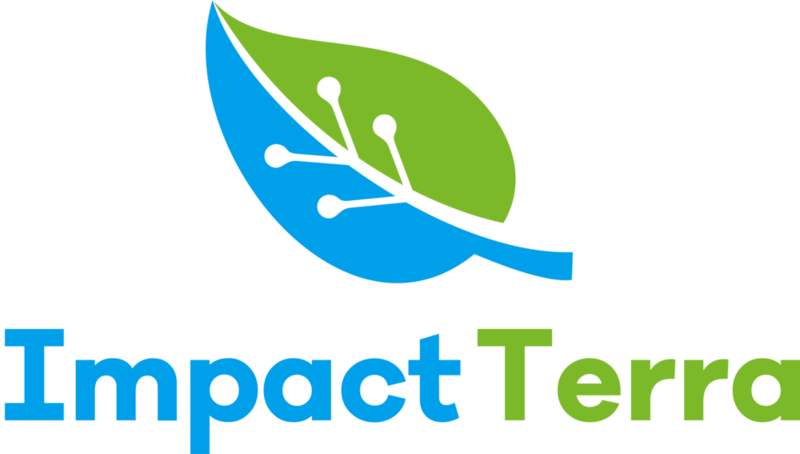 Impact Terra’s non-profit, knowledge institute, government and other partners contribute their content and knowledge to the platform. The Golden Paddy platform is independent and provides objective and exhaustive information and advice to its users.